Cakes play a very vital role to complete every happiest moment. Share the delicious taste of this cake for refreshing those lovely memories you have spent with your dear ones. You can bring a cute smile to your loved one’s face by sharing this Heavenly Butterscotch Cake. With the bite of this delicious cake, you can add extra glitter to your relationship. Winni glad to offer this yummy Heavenly Butterscotch Cake to make your near and dear special. 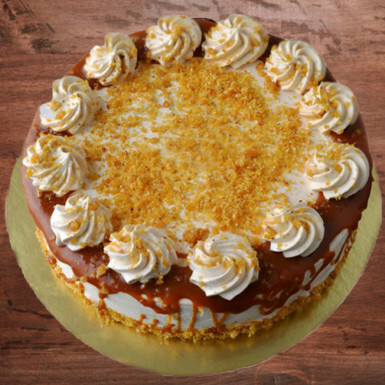 Prepare a good time with your closest ones by ordering this Heavenly Butterscotch Cake from Winni. 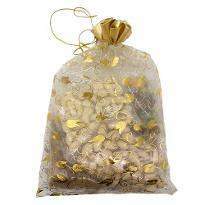 Order now to create priceless moments! just as the name, the cake was heavenly in taste and aroma...thanks guys...would surely recommend this site! !